Savor the essence of a tropical island by sipping on a vibrant drink brimming with refreshing citrus flavor. 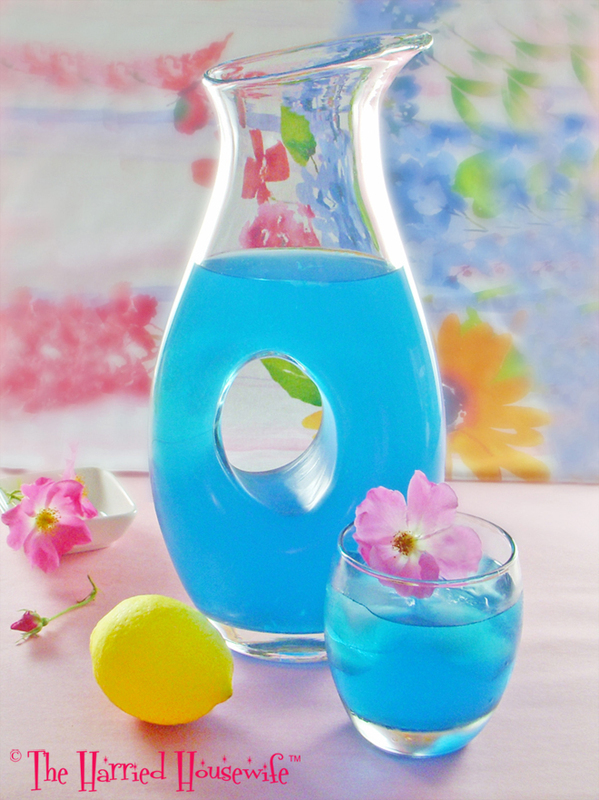 Quick to prepare and perfect for Labor Day celebrations or any occasion, this swanky drink looks even more dazzling in this Infinity Pitcher from Anchor Hocking. When it comes to squeezing out every drop of the fleeting days of summer, this colorful drink makes it easy.